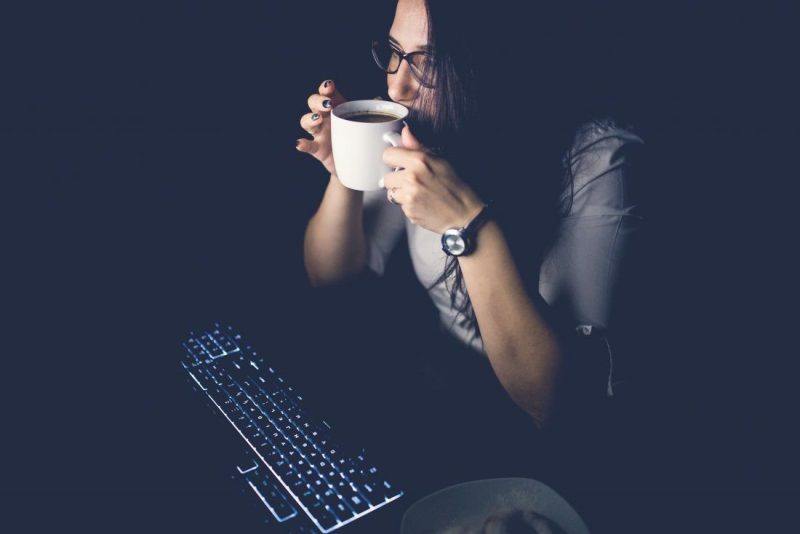 (Tim Newman/ Medical News Today) — The first international review to compare night owls with early risers outlines the health risks associated with preferring late nights. However, these risks may not be set in stone. Most individuals fit one of two chronotypes: We are morning people or evening people. Either we prefer to stay up late — and are referred to as night owls — or we rise earlier and go to bed earlier. These patterns in circadian preferences are, to a certain extent, written in our genes.